Southgate Windows offers the highest quality uPVC Sliding Sash windows at the most competitive trade prices. 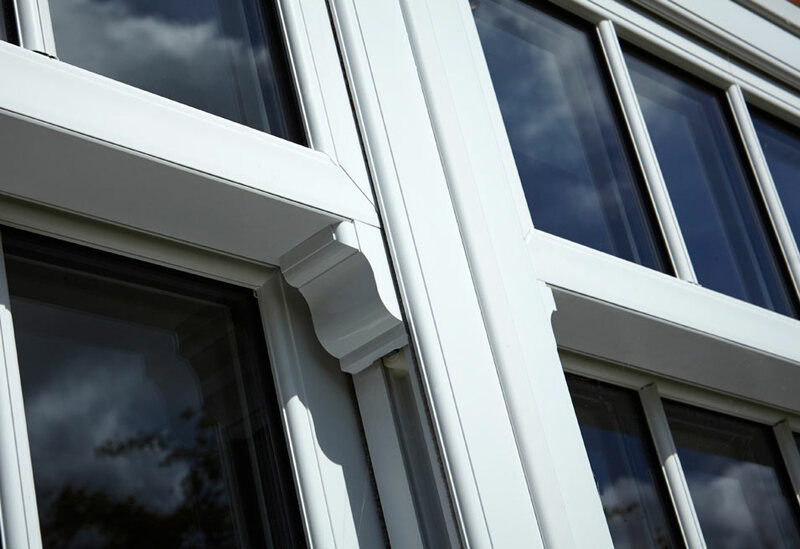 Our uPVC sliding sash window is based on a traditional sash design. However, they have none of the drawbacks of old-fashioned pull systems and the disadvantages that wooden frames can have. 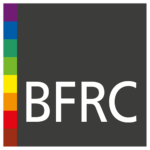 We offer our uPVC sliding sash windows throughout Bridgwater, Bristol, Somerset and Devon. We also cover Taunton, Glastonbury, Weston Super Mare, Bath, Exeter, and Barnstable. However, we are happy to extend our service area in special cases, so get in touch. Our double glazed uPVC sliding sash windows are made using innovative technology to give you and your clients modern performance. These windows utilise an advanced system of spring and spiral balancers instead of pulleys, weights, and cord. Consequentially, they operate smoothly and reliably throughout their life, with no rattling or jerky movements. Additionally, they are also able to bear more weight. These sturdy sliding sash windows are quite capable of giving you fantastic thermal performance. Since they are able to bear additional weight, you can get up to a Windows Energy Rating of ‘A’ with 24mm sealed double glazed units. As a result, your clients can enjoy a warmer home with lower energy consumption. In fact, this not only reduces their carbon footprint but also saves them money in heating expenses. With our vertical sliding sash windows, you can get a more secure home. 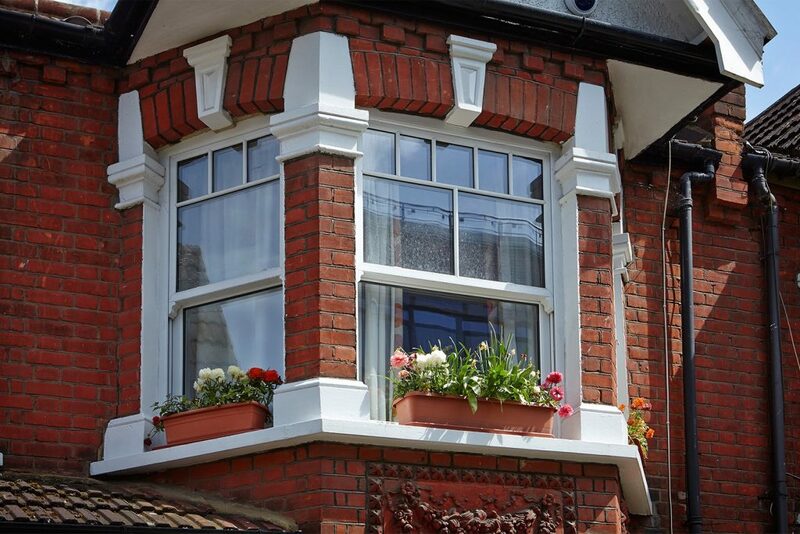 These uPVC sash windows are extremely robust and resilient. However, they also come with secure locking systems and high-quality hardware, including child restrictors. Due to these, our sash windows come with a PAS24:2012 as well as a Secured by Design accreditation. This means your clients get a safer home and complete peace of mind. Our uPVC sliding sash windows, can be used even if your clients have a heritage property or a home in a conservation area. This is because we offer windows with an authentic period look. We have paid attention to detailing on the frames, sash, beads, and cills. Additionally, we offer an extensive selection of colours and finishes to choose from, including realistic woodgrain finishes for timber replacement windows without the extensive care required. Old-style timber windows had several drawbacks, including extensive care, lower strength, and irregular performance. With our uPVC sliding sash windows, you can eliminate most of those problems. uPVC sliding windows from Vevo and Spectus do not rot, rust, or decay. They can be fitted with efficient double glazing for better heat efficiency. What’s more, their operating system makes them smoother and more reliable. We equip your new windows with features that enhance their usability as well as safety. With child restrictors, you never have to worry about the safety of your little ones. 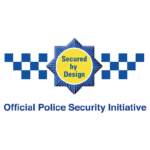 These sliding sash windows also offer complete security. Most importantly, we give you vertical sliders that give you weather protection as well as thermal protection. The uPVC vertical sliding sash windows that we supply in Somerset and throughout the UK come with pile seals that keep out draughts. They also have unobtrusive flush gaskets. Our sash window panes can also be tilted inwards. This makes them easier to clean than traditional sash windows. With a 24mm sealed double glazed unit, our sliding sash windows can give you an incredible ‘A’ WER for a warmer home and savings in heating bills. 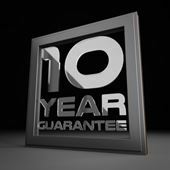 At Southgate Windows, we give you a remarkably efficient service, including quick turnaround times. As a result, your clients get their windows sooner. uPVC is an easier material to care for than timber. However, we also provide a tilt feature, making your sliding sash windows much easier to clean and care for. Our vertical sliding sash windows have Secured by Design as well as PAS24:2012 accreditations. These windows are designed to protect any home. We offer affordable and competitive trade uPVC sliding sash window prices for the Liniar profile, and free, no-obligation, online quotes. Our colour selection for our uPVC sliding sash windows is so extensive that you will be able to satisfy every client. We even offer realistic woodgrain finishes. 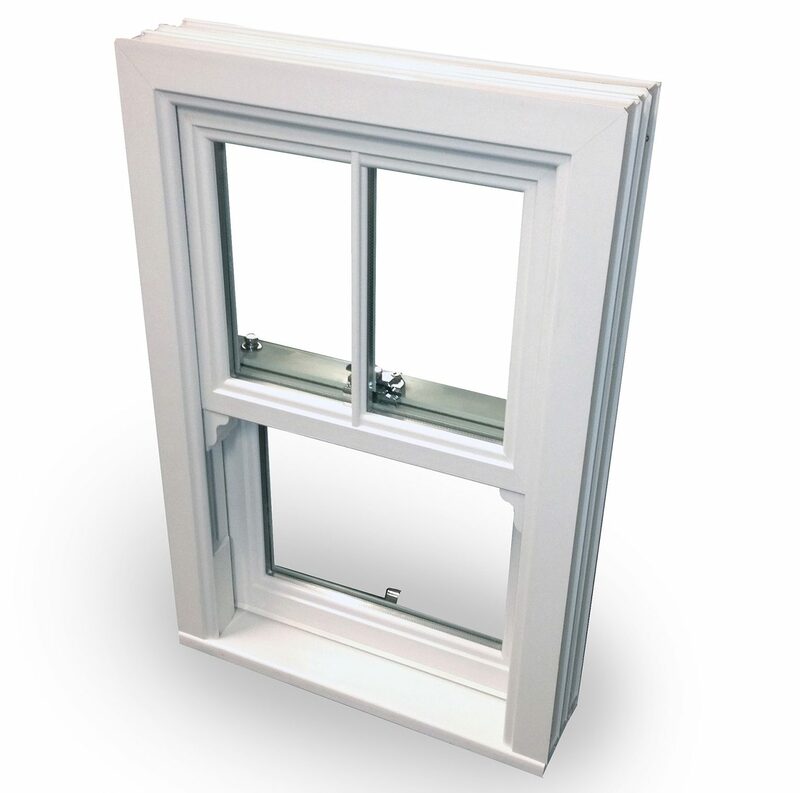 We supply uPVC sash windows that are extremely easy to install. As a result, you can fit them in quickly, and your customers do not face too much disruption in their daily lives. This makes the process easier for both, leading to satisfied customers for you as well as us! Our sliding sash windows are available from two different market-leading profiles, so be sure to inquire about both ranges. 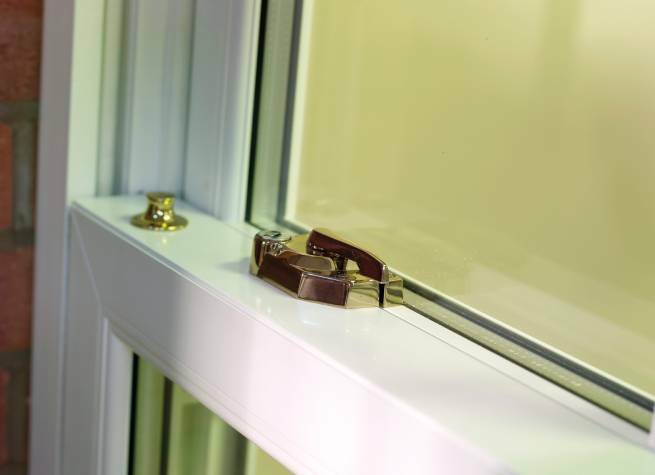 Our sliding sash windows are fully compatible with off the shelf hardware to make your installation simple and hassle-free. Our replacement uPVC sliding sash windows are approved by planning boards. This means that they can be used in conservation areas and listed buildings. Extensive choice of colours and woodgrain finishes for your uPVC sliding sash windows meaning your glazing can match the existing decor of the property. Vevo & Spectus sash windows are available in many sizes. Anything from 1600mm wide all the way to 3000mm in height means that they will suit every property. The durable 128mm outer frame matches original timber sash dimensions for ease of installation and straight-forward replacement. Southgate Windows offers many bespoke options. From optional Georgian bars, sash horns, weather bars and a even a deep bottom rail for a realistic period look. Our competitive uPVC sliding sash window prices can be enjoyed by trade customers as well as homeowners. Use our online quote generator to get instant sliding sash window prices for your needs. 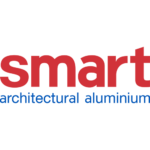 Alternatively, you can get in touch with us for additional information, including installation details, turnaround times, and prices. If you are anywhere in Bridgwater, Bristol, Somerset, and Devon, as well as Taunton, Glastonbury, Weston Super Mare, Bath, Exeter, and Barnstable, we at Southgate Windows will be happy to supply our uPVC sliding sash windows.